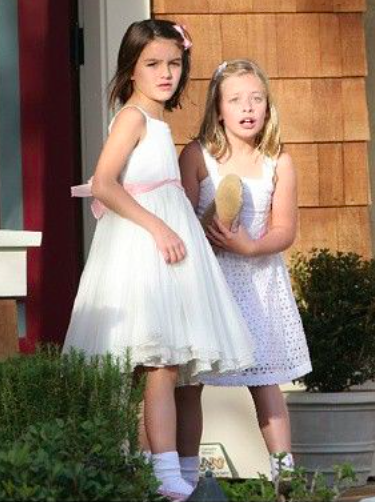 Suri Cruise and a friend spotted arriving to a Birthday Party in LA on November 29th 2014. 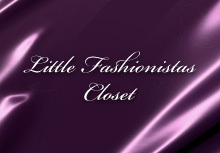 Girls were wearing coordinated looks with white dresses and pink shoes - cute! Suri was wearing Pink Loafers by Venettini. 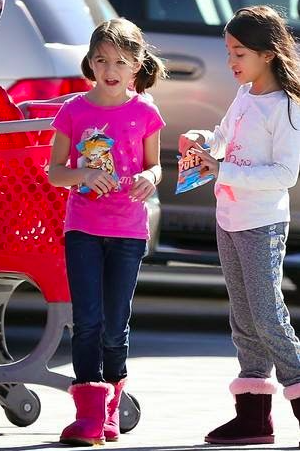 Suri Cruise spotted out & about in LA on November 29th 2014. 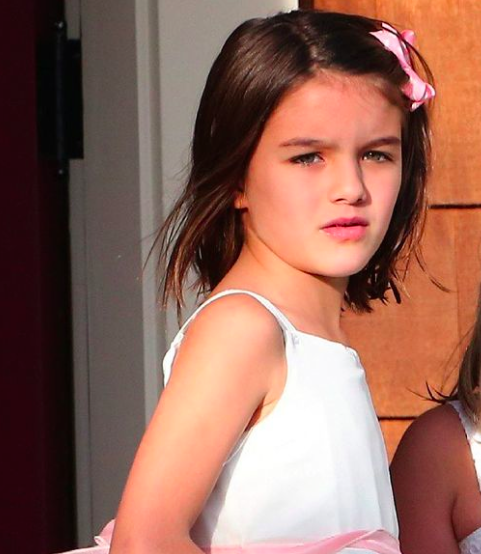 Suri was wearing Purple Silk Jumpsuit SS14 by Armani Junior kids. 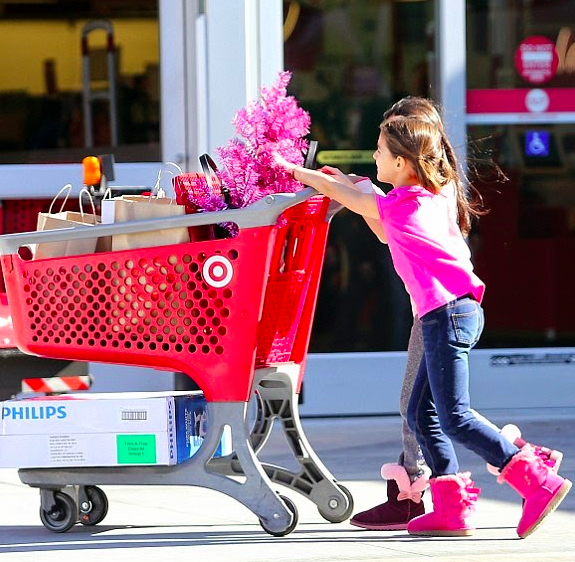 Suri Cruise and a friend were spotted stocking up on Christmas decorations at Target on November 25th 2014 in Los Angeles, CA. 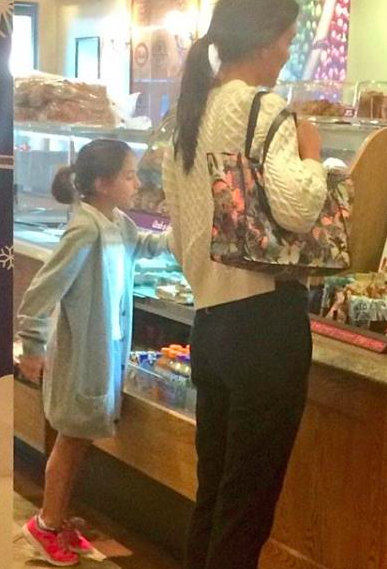 Suri Cruise spotted ordering drinks & treats at Peet's Coffe & Tea cafe in LA on November 7th 2014.